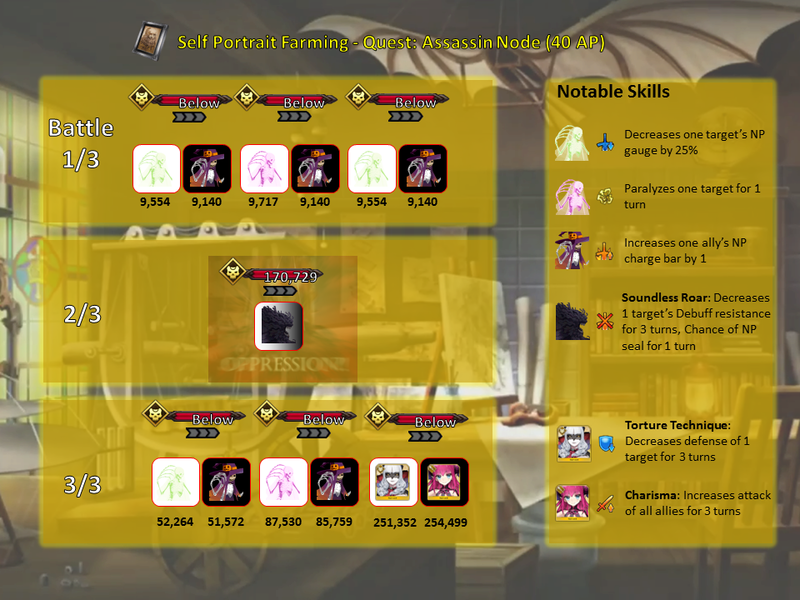 Equipping as many Shop Currency Drop CE’s as possible to maximize drops per AP. Although slower, the team composition is more flexible due to prioritizing CEs. Focusing on clearing the node quickly to maximize total runs. Although faster and typically more predictable, certain servants and non-event CE’s may be required. Note that these material nodes aren’t as bountiful as the 40 AP All node for manuscript farming. This makes bringing the lottery CE’s inefficient, outside of trying to choose a particular boss or spawn more [False] enemies to maximize the caster/berserker bonus. However, Scholars of Chaldea will be useful no matter what manuscripts drop, so it’s recommended to fill empty CE slots with it. Bring a strong lineup of Sabers to this quest. 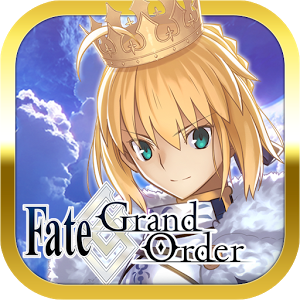 Due to Sabers giving bonus to Manuscript (True) drops, it may also be a good idea to bring at least one copy of the Maiden Leading Chaldea CE to increase the spawn of True enemies so you increase your drop efficiency. 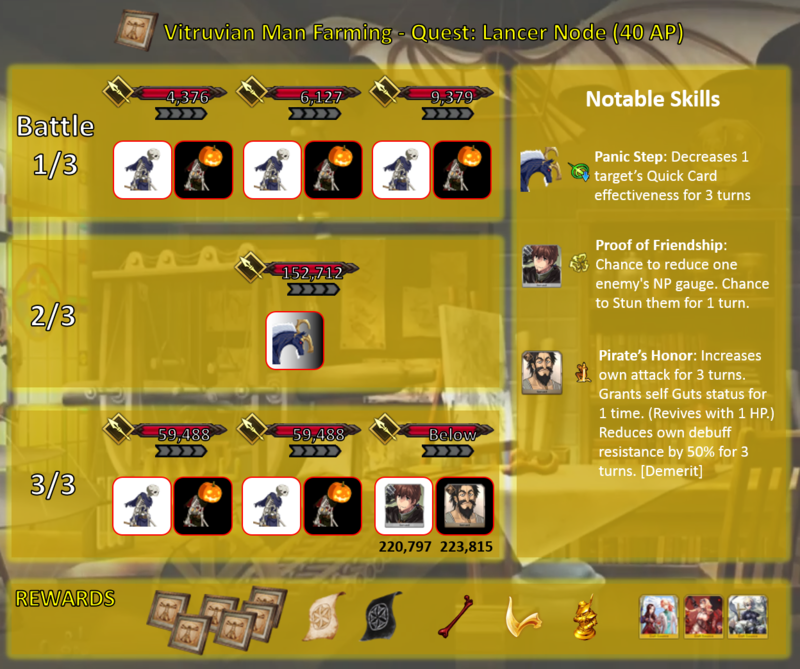 To increase Vitruvian Man (Fake) drops, equip as many copies of the Art of Death CE as possible (will also give bonus damage against all enemies in this quest except the Bicorn). Otherwise, it would be best to fill out your CE lineup with as many The Scholars of Chaldea CEs as you have available. With a full, decently leveled Saber party lineup (Recommended lv65+), you should have no problem completing the quest. In the first wave, concentrate on filling the NP gauge of your party. During the second and third waves, you can use NPs and brave chains to focus down the high HP boss of each wave. Note: Chevalier d’Eon and Gilles de Rais’s non-damage dealing NPs make them less ideal. The main reason to run this quest is for farming Vitruvian Man (fake), so you want to run as many copies of Art of Death as possible. You can fill out the rest with The Scholars of Chaldea and possibly a copy of Maiden Leading Chaldea to maximize whatever scroll drops you end up getting on the side. Waver provides enough NP gauge to reach 100% with the inclusion of Kaleidoscope / Halloween Princess / The Imaginary Element. Rama is suggested as the ST Saber in this lineup as he does bonus damage to magical creatures (which includes the Bicorn in the second enemy wave), plus his Buster-type damage bonus (which Okita lacks). Mordred fits well as AoE Saber in this lineup as she comes with an NP charge skill (her third skill), which allows you to use her NP on the third wave without having to use up Waver’s first 30% NP charge skill. This allows a swap in with Gaius Julius Caesar (with at least 70% starting NP), who can clean up the field after receiving an NP charge from Waver. Due to the lack of strong offensive casters, the 40 AP Assassin node is infamously draining to farm. The ghosts and Carmilla can reduce your hard-earned NP gauge, while the Soul Eater’s short CD dodge, high HP, and NP seal spam make it a pain to kill. Given both bosses have 3 charge gauges, it’s preferable to fight Carmilla due to her single target nature. 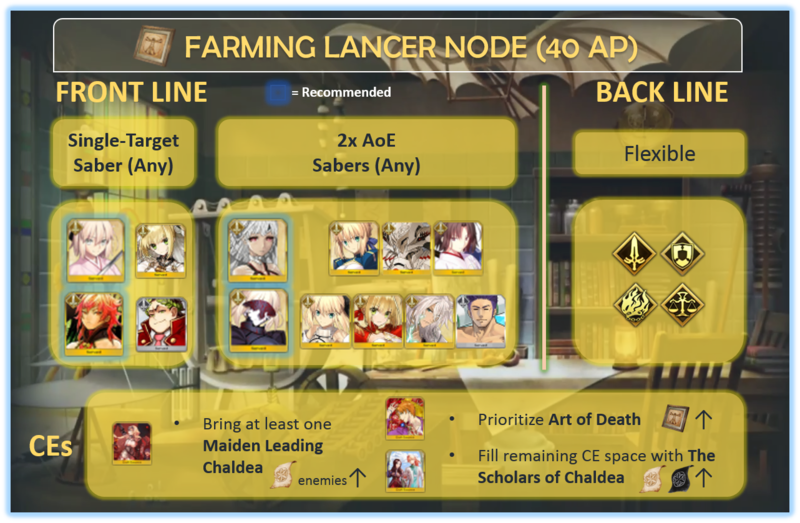 The alternative is farming the 20 AP Medea node, which sports less stress but less rewards. 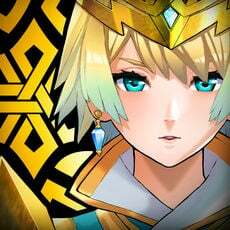 Mystic Code: Flexible, Atlas Academy/ Chaldea preferred. ST DPS: Medea, Cu Alter. AoE NP: Halloween Elisabeth, Nursery Rhyme, Blavatsky. While Medea can spam her NP without CE support and has defensive class advantage, Cu Alter is worth considering for stronger command cards if he is available. Halloween Elisabeth is more commonly available at NP5, although Rhyme has crit offenses, and Blavatsky has more utility. Don’t be afraid to use your AoE on the Soul Eater at high health; casters regain NP quickly due to their usual triple arts deck. Tamamo brings sustain, cooldown reduction, and an arts buff for Medea, which makes longer fights more reliable. 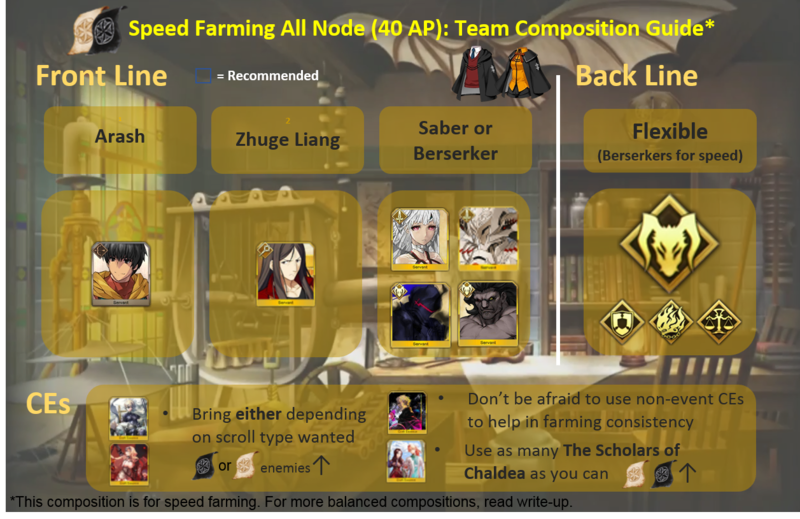 Waver has strong on-demand teamwide buffs, and stall, but cannot guarantee the team will stay healthy. Since offensive casters aren’t all that offensive, having the backline be big, burly berserkers helps finish the fight faster. 3 turn clears for this quest in particular are quite difficult without some optimized whaling. However, we can try to reduce the stress and turns as much as possible with this composition. Wave 1: Clear the first wave with Arash, filling up his NP gauge with Waver’s first skill. Wave 2: Since Medea’s NP won’t be able to deal enough damage to the Soul Eater quickly enough, Vlad and Kintoki’s stronger NP’s and NP batteries are preferred to reduce the number of turns fighting the Soul Eater. Use Waver’s buffs here in order to kill the Soul Eater even quicker. If you’re using Kintoki and Anniversary Blonde, feel free to use the Buster buff on that sucker. Wave 3: Use Liz’s NP to cripple the enemies, while focusing attacks on Carmilla. If the berserker dies it’s no particular problem because Medea can switch in and instantly launch a Black Grail fueled Rule Breaker. 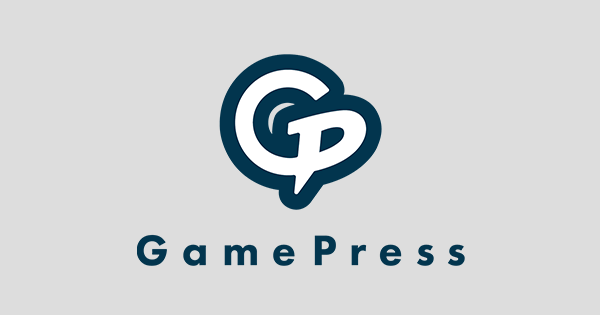 With a team full of casters, it shouldn’t be too difficult to spam arts chains for NP spam. 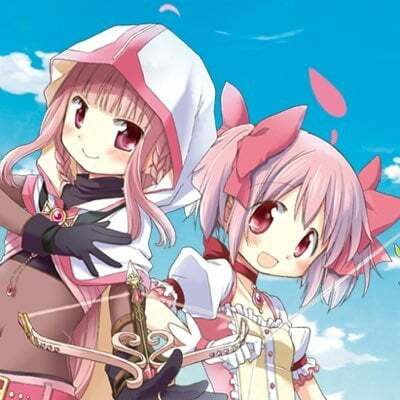 Being a Saber-filled map, a party of good damage-dealing Archers is recommended thanks to the class advantage they possess. Rather than the actual stage bosses, the biggest threat in this stage is likely the Spriggan due to its tendency to stack up powerful critical buffs. As such, it is highly recommended to bring along a strong single-target Archer in order to kill it as soon as possible. Since you will be mostly using the event CEs, the first wave should be used to fill the party’s NP gauge. As none of this stage’s bosses are listed as Male, Robin Hood is a vastly superior choice to Euryale or Orion. Both of the potential bosses possess the Riding skill, making Nobunaga a good, readily available choice. Naturally, however, other strong AoE Archers are also eligible for this spot. He is recommended due to his NP hitting harder than most other AoE Archers, and his easy availability. His NP should be used in tandem with Nobunaga’s on the third wave. While technically counted as an Extra-class Servant, Mashu is in a different league thanks to her 0 cost, which allows you to field more high rarity Servants and more event CEs. She also acts as an emergency safety measure with the aid of the Chaldea Combat Uniform. Giving drop bonuses to both Manuscript types, Extra-class Servants are ideal for the backline - provided you have enough cost. They are mostly included as extra assurance if you are not confident with your frontline. Archers grant a bonus to the amount of Manuscript (True) dropped, meaning that it would be best to equip at least one copy of Maiden Leading Chaldea. As this is also the best farming spot of Mona Lisa (Fake), the party should equip as many Gentle Affection CEs as possible to maximize drops - preferably in the backline, as it does not provide much help for the fight itself. Equip Scholars of Chaldea for the rest of the party to boost Manuscript drops of both colors. Party healing combos well with the increased Healing from Servants equipped with the The Scholars of Chaldea CE. Can charge NP gauge in a pinch. Farming this node may be a little trickier than usual as the enemies comprise of more than a few class types and their HP pools are relatively high. Not to mention, some compositions may be hindered by the fact that Event CEs which are equipped may not necessarily complement the Servant equipped to. Additionally, we may need to construct two different teams for farming both Black and White scrolls as specific Servant classes increase the drops of only a single type of scroll. Note that adding in Extra class Servants (as of now Mash, Jeanne, Jeanne Alter, and Amakusa Shirou) will increase drops for both types, so it’s better to add as much of them as possible to farm both kinds of drops before we’re able to use The Merciless One or Maiden Leading Chaldea to maximize specific scroll drops. 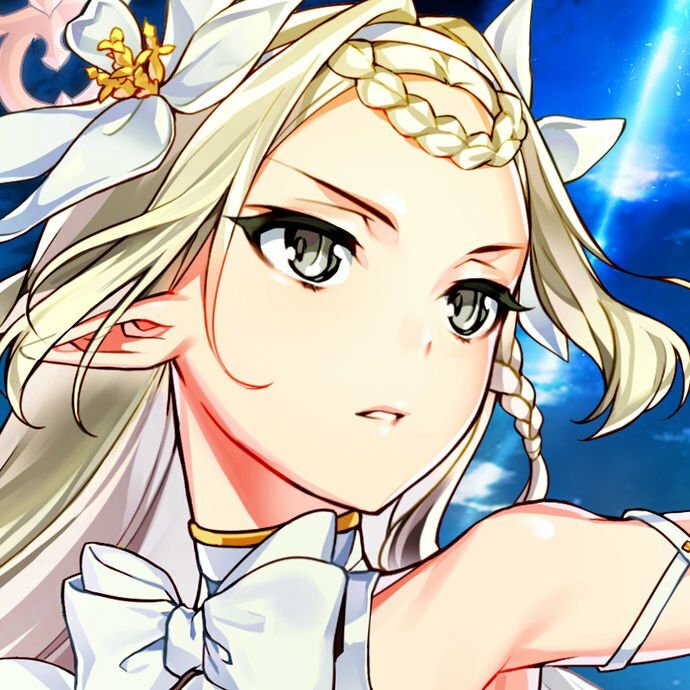 Finally, take into mind that sometimes we may have to sacrifice some farming efficiency to consistently clear the nodes by equipping other CEs or using more suitable Servants. The more The Scholars of Chaldea CEs we add to the team the more Scrolls we get, but the CEs may not synergize well with our team composition. However, If we can clear the node consistently without having to use our backline Servants, we can use 1 or 2 Star Servants equipped with The Scholars of Chaldea as our backline to lower overall party cost. Fielding Extra Class Servants (Ruler, Avenger, Shielder) is more efficient early on before obtaining The Merciless One or Maiden Leading Chaldea. Don’t be afraid to use supports like Zhuge Liang and Berserkers for damage for more consistency in White Scrolls farming runs. Find a good balance between how consistent your team is in killing the enemies, how long you want each battle to last, and how efficient you want to be in your AP usage. Remember: burning out is easy during lottery events. The aim of this team composition is to maximize the amount of scrolls we get per AP by adding as many Extra classes as possible prior to obtaining The Merciless One or Maiden Leading Chaldea. Adding a few other Berserkers will make the team composition more consistent. Disadvantages: Longer rounds, some risk from a Jeanne d’Arc Alter boss. Just in case we’re going to face Jeanne Alter, having a backup damage dealer may be necessary. Most likely, one of our frontline is going to die, so having a backup Servant is important. A combination of Jeanne Alter (with her insane damage) with another of her or a damage dealer can allow us to go through the first couple of rounds easily while building up NP to hopefully clear the third wave in a couple of turns. 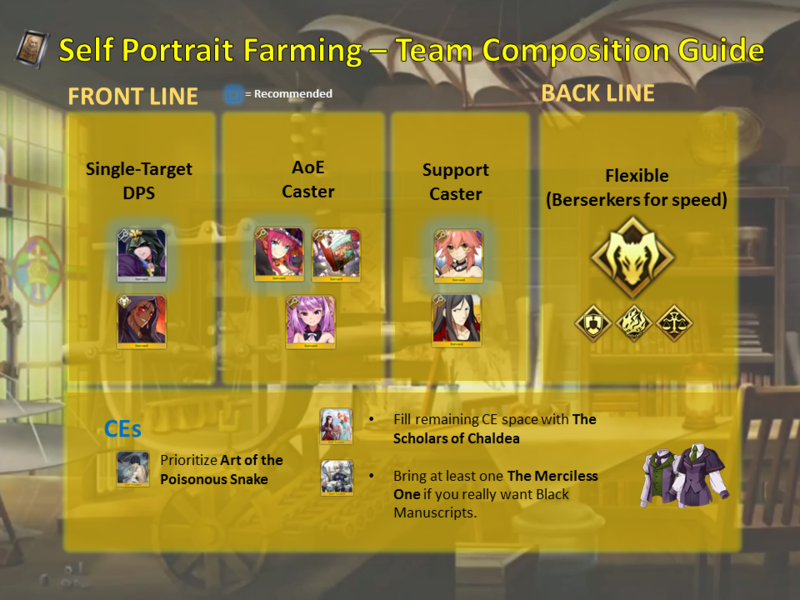 The aim of this team composition is to maximize the amount of Black scrolls we get per AP. As members of the Cavalry class increases Black scroll drops, we use as much Cavalry class as we can. While Zhuge Liang is probably one of the best Servants to support our Berserkers due to his NP charge tied to his ATK and DEF ups, having healers also will benefit our squishy team. Special mention to Georgios who can help tank the first wave well with his Taunt, but doesn’t fare well against Carmilla on the second wave. There’s a high chance that one of your frontline Servants will die, so having a backup is always good. In this team composition, we hope that our Berserkers can do more damage than the enemy can do to them. Really risky, but arguably the fastest way of clearing. Risk can be averted by adding some supports Servants whether Zhuge Liang to increase NP charge consistently, or healers like Medea Lily or Jeanne to heal up the Berserkers. Nightingale with her Buster up and heal is also an interesting choice for a pseudo-damage, pseudo-healing support role. *generally only one The Merciless One (LB’d if possible) is ideal in a team composition. Your backup plan in case your frontline Berserker isn’t enough to clear the third wave. In this team composition, we use a frontline Berserker as our main damage output, but instead of just going for damage, we use supports to help keep the Berserker alive. A backup damage dealing Servant, ideally a ST Berserker is also added to the team just in case. The aim of this team composition is to maximize the amount of White scrolls we get per AP. As members of the Knight class increases White scroll drops, we use as much Knight class as we can. Using Jeanne d’Arc would make the rounds longer, but will allow for more scrolls for AP. 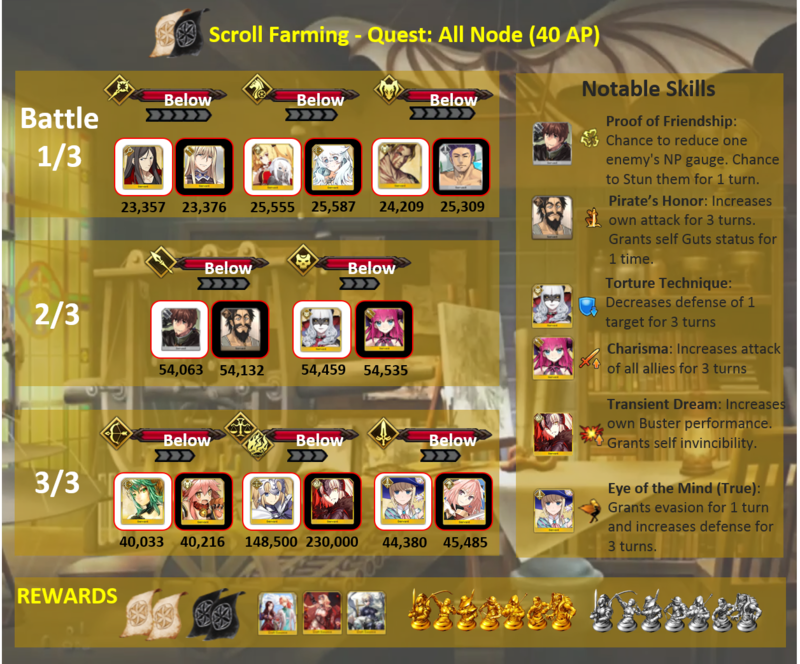 Using Zhuge Liang will enable quicker runs but at the cost of scrolls. Our backup plan in case the frontline isn’t enough. Using a Berserker may lower total scroll count but may be needed for consistency in clearing depending on how reliable the front line is. In this team composition, we pick a Saber and Lancer for the front line so as to try to avoid accumulating damage from the first two waves and fire NPs immediately at the start of the third. (Wave 2 has a Lancer, so we avoid using Archers.) We try to whittle the enemies down as much as we can and use our backline if necessary. Keep in mind that we can replace all Cavalry class Servants with Knight class Servants to increase White scrolls obtained per run, but we would lose some consistency. **generally only one Maiden Leading Chaldea (LB’d if possible) is ideal in a team composition. The aim of this team composition is clear the waves as fast as possible disregarding the number of scrolls obtained. 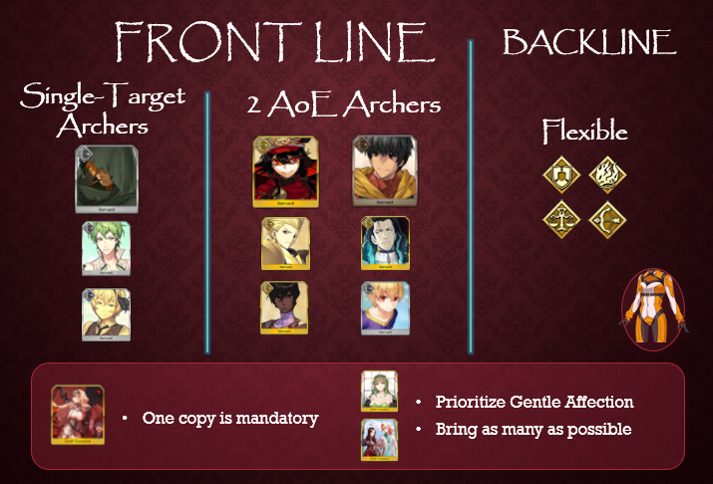 Either save Arash for the third wave, or if we have enough backline damage dealers, we can use him for the first wave. 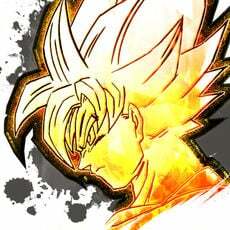 If we’re using The Merciless One on Arash, we should use a Buster Servant for this role. Use NP to help clear second wave. Your main NP battery for this team. If we didn’t use Arash to clear the first wave, we can afford having more ST servants here, but if we did, we preferably need one AoE Berserker here. In this team composition, we immediately charge our team’s NP using Zhuge Liang, using his first skill on our frontline Saber or Berserker Servant. With the first wave, we try to clear it without using an NP while also using it to build up our NP by targeting Beowulf first followed by Anne and Mary second. (Alternatively, we can use Arash’s NP for the first wave if we have a backup AoE Servant available). For the second wave, we use our Saber/Berserker’s NP to take out Hector as fast as we can then kill Carmilla normally. For the third wave, we use Arash’s NP to both damage bring out our backline damage dealer to deal with the remaining HP. (Or if we used Arash for the first wave, use out AoE Servant’s NP to whittle down our enemies.) Our remaining backline Servants are there as insurance. *** Only use one type of the two per run. One MLB CE is ideal, so we can use other more useful CEs.